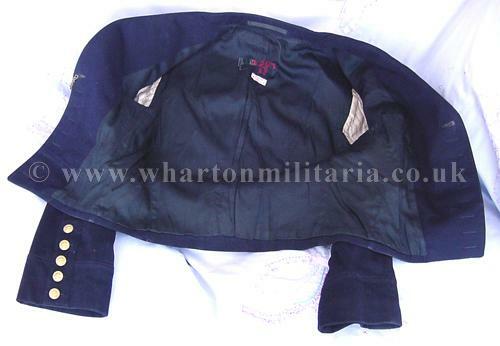 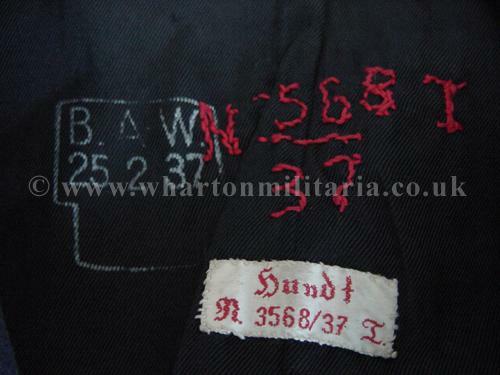 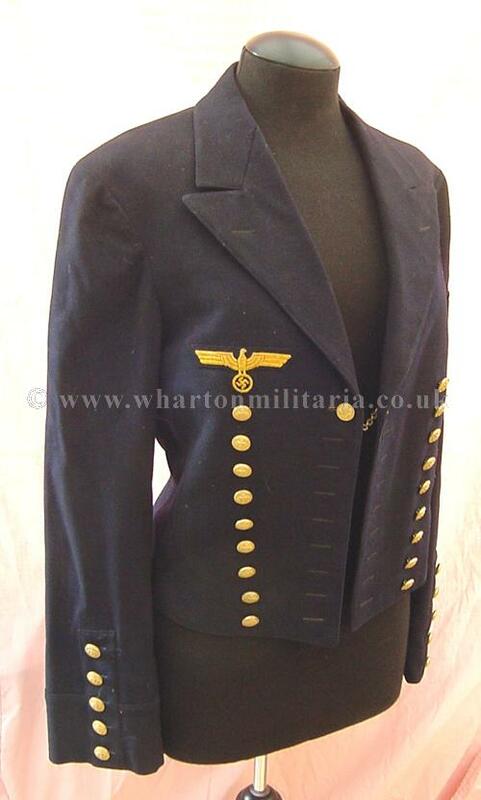 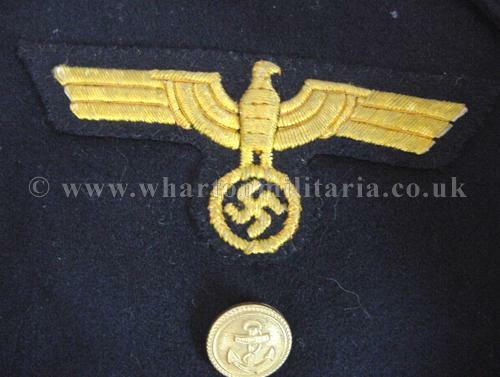 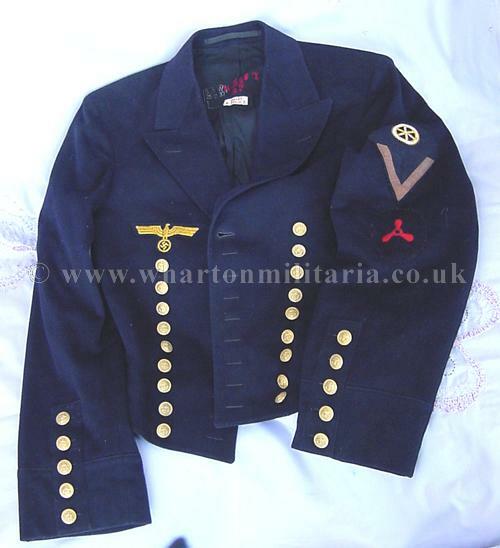 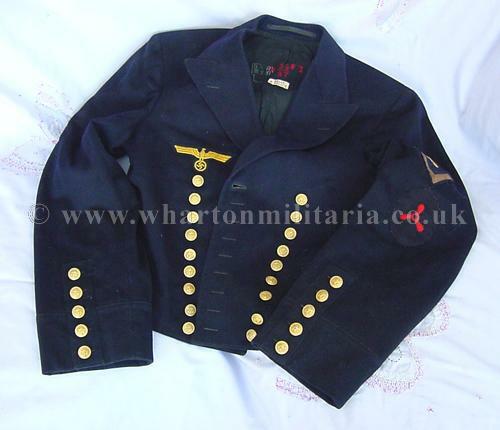 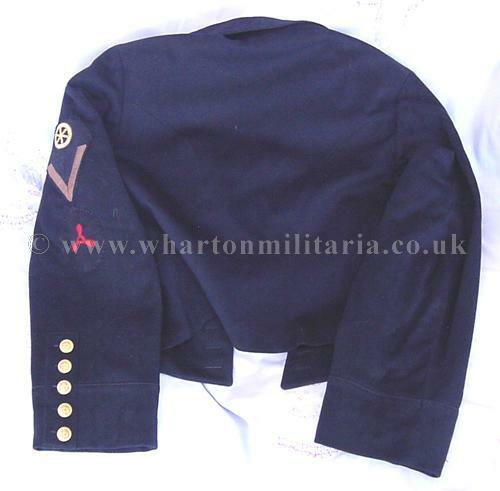 WW2 German Kriegsmarine sailor's short walking out tunic, in excellent condition. 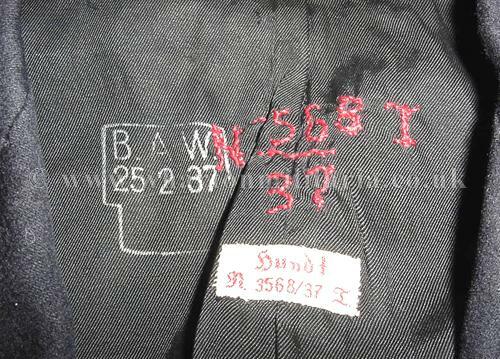 Nicely badged, inside marked with owners details in the usual KM way. 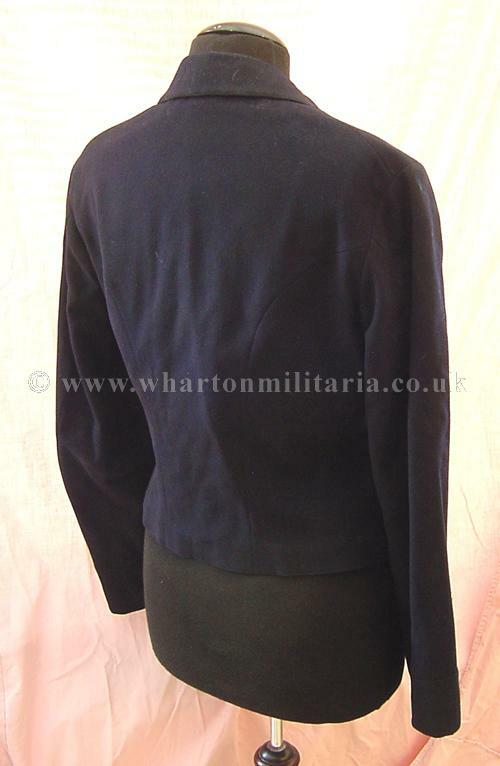 Tunic sizes approx 40cm across the shoulders, 52cms drop from neck to hem and arm length from shoulder to cuff is 65cms. 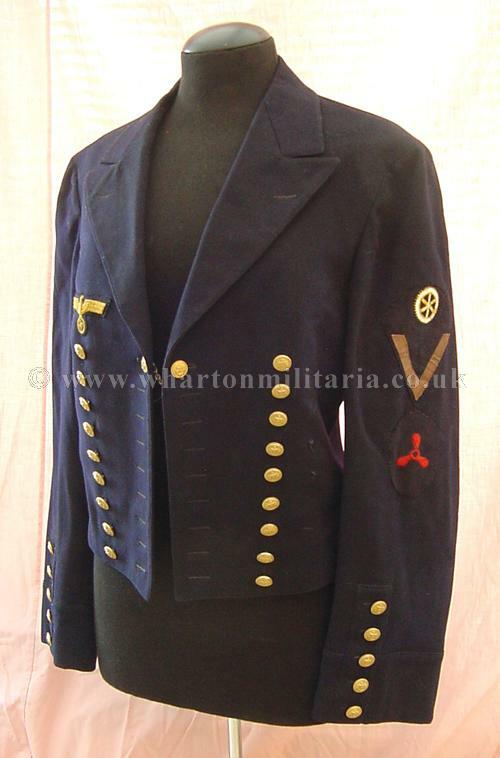 An excellent example of this Kriegsmarine tunic.